We take great pride in our excellent service and experienced veterinary team. Our friendly nurses are always happy to answer any questions or offer advice. 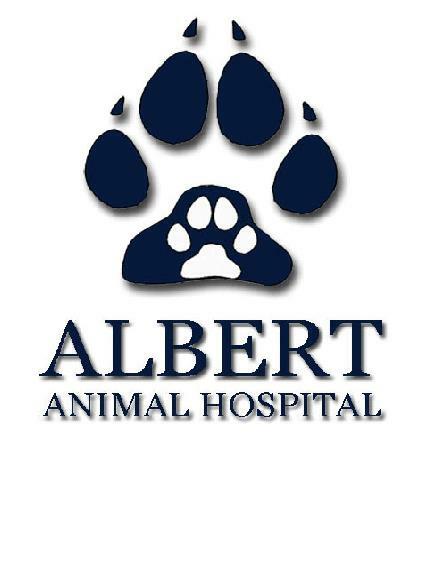 Our clinic is dedicated to quality small animal medicine and surgical procedures. We aim to provide your pets with excellent care in a compassionate, stress-free environment.